The people who live in non tropical area find out that sunlight is very rare. During the summer season, the people in Lapland can only enjoy the visible sunlight around 73 days. Many people think that Lapland is the home to the polar bears. Actually it is not true. There are no polar bears in the area. 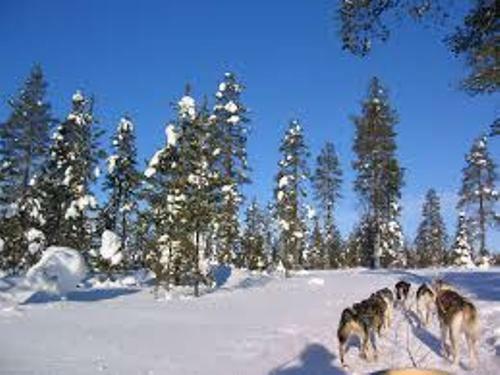 Even though Lapland is very large, it is only occupied by 3.6 percent of the total population. It means that 200,000 people live here. You can find 21 municipalities in Lapland. 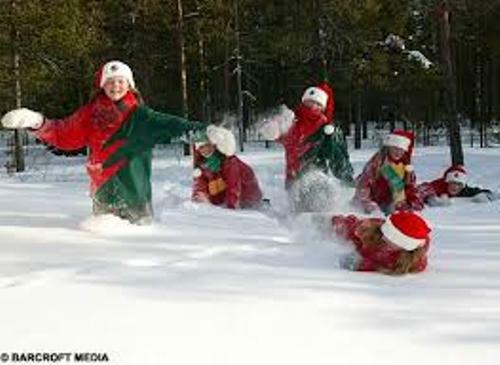 You can visit the biggest towns in Lapland by going to Tornio, Kemi and Rovaniemi. Lapland is located in Finland. Check Finland facts here. When people want to have a trip in Lapland, they always think about the weather in the area. Don’t worry you can avoid the freezing temperature if you come in the summer season. It will better if you do not come here in winter season. In the summer season, the temperature can reach 85 degree. This is the perfect time for the local people to do the amazing activities outside the house. You can find many old trees in Lapland. The snow pines trees that you can find here are 200 to 300 years old. If you want to know the oldest pine tree in Lapland, you can go to Inari. The age of the tree is 529 years old. There are many kinds of berries that people can grow in Lapland. You can find cranberries, raspberries and blueberries. You can also find the unique berries such as crowberries, cloudberries and lingonberries. 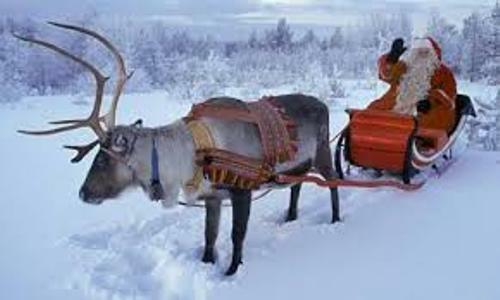 Sami people are the native people in Lapland. You can find the Sami people living in Sweden, Norway, Russia, and Finland. 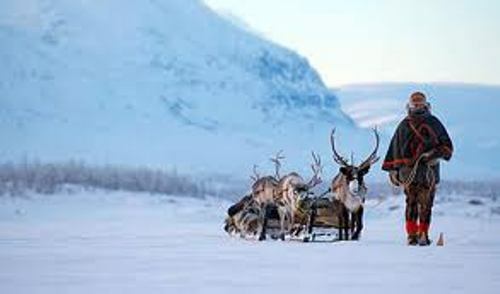 Sami had inhabited the arctic for more than 5000 years. Gold Panning Finnish is the only international gold panning museum in the world. You can come to Inari Home in July. If you want to enjoy a different part of Finland, you can go to Lapland. There are many things to offer here. Do you want to share opinion on facts about Lapland?